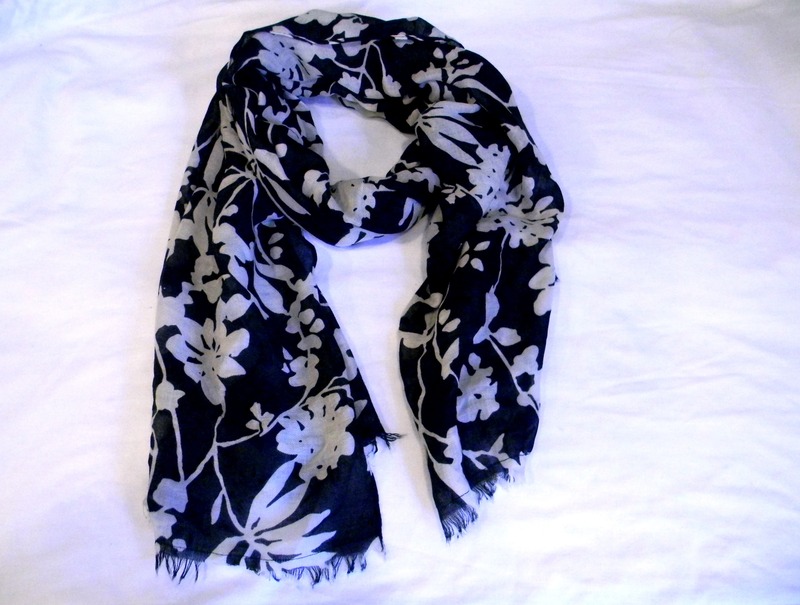 We have now added a large variety of scarves to our ever expanding inventory lineup! 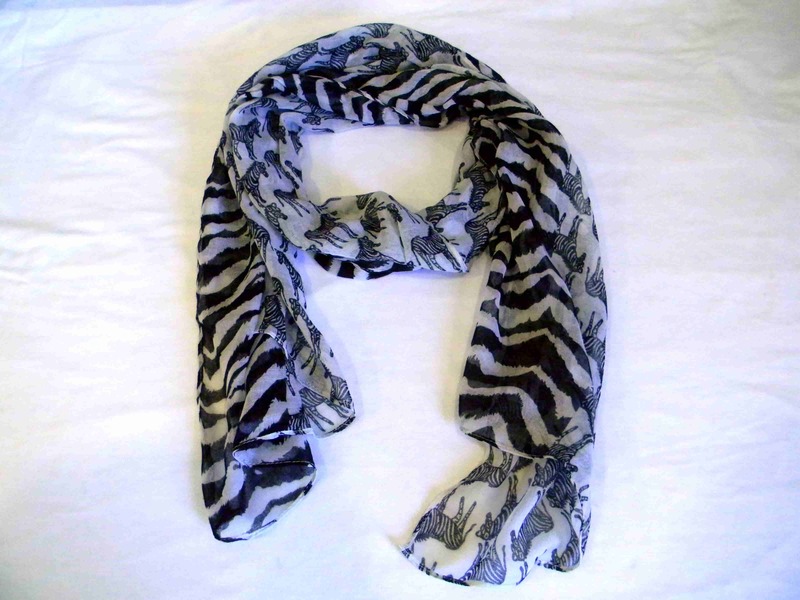 Scarves provide a perfect, fun, and easy way to accessorize any outfit. Not to mention, they are so versatile. 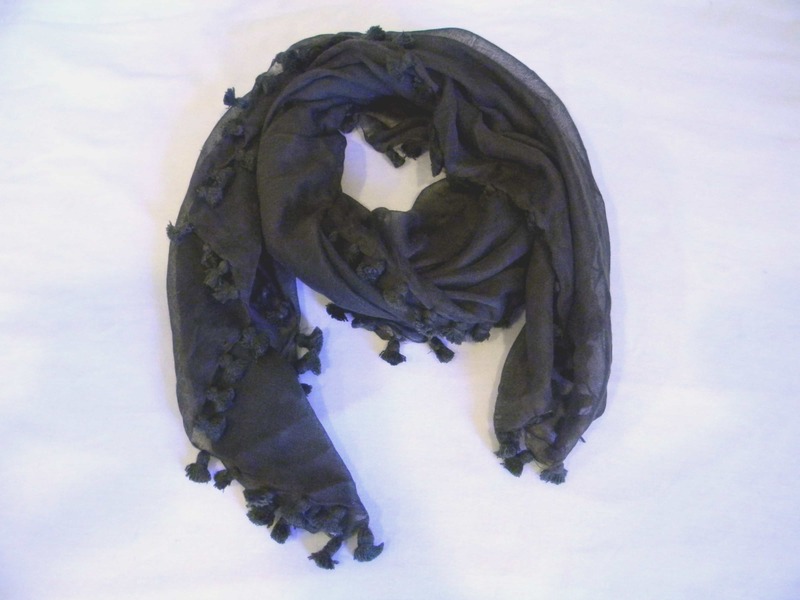 Just one scarf can transform the overall look of an outfit in many different ways. When you also consider the large amount of shapes and sizes scarves come in, the possibilities seem endless. 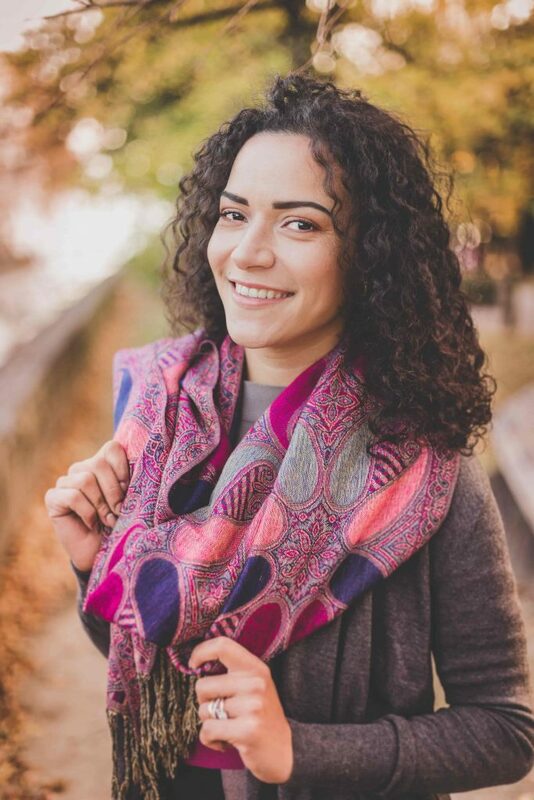 We currently have dozens of different scarves in our inventory, ranging in different prints, sizes, and styles; including infinity, oblong, and square in both large and small sizes. 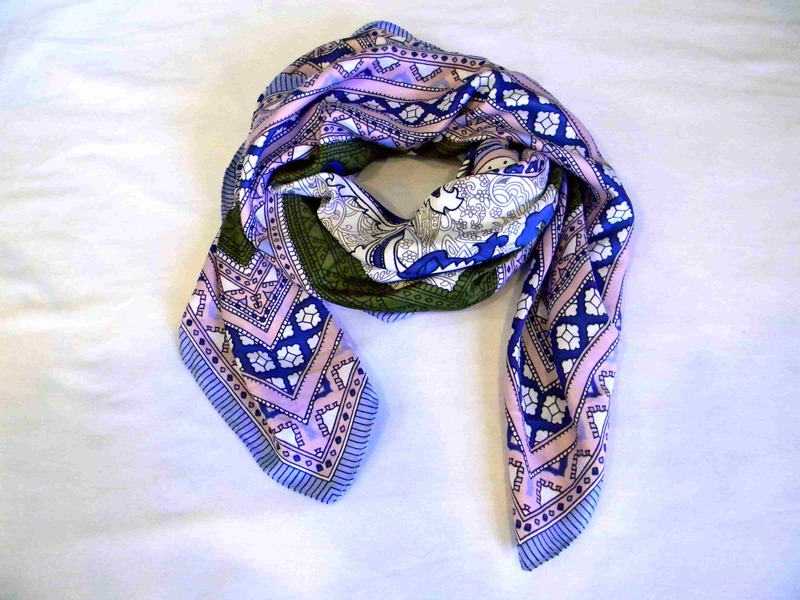 Whether you are looking for an addition to your wardrobe or wanting to simply fancy up your purse, we have a scarf to suit your needs. With the opening of our new scarf shop we thought it only fitting to provide you with a few fun ways to tie a scarf. If you're looking for something a little different than your usual go to style, check out the following video for some additional scarf tying inspiration. If you have found another tie that works great for you, leave us a comment with your how-to and let's share the knowledge. 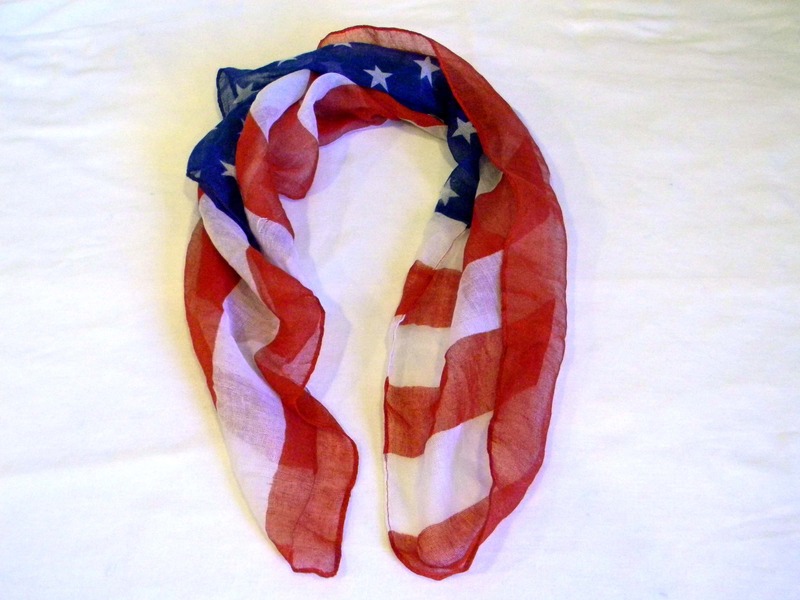 You can also view our full lineup of scarves at our scarf shop.